Ted's Caravan and Camping site is situated in the village of Sheriffhales, north of Shifnal and South of Newport in Shropshire. This is an ideal location for families, couples, walkers and cyclists to come and experience the peaceful tranquility of the Shropshire countryside. 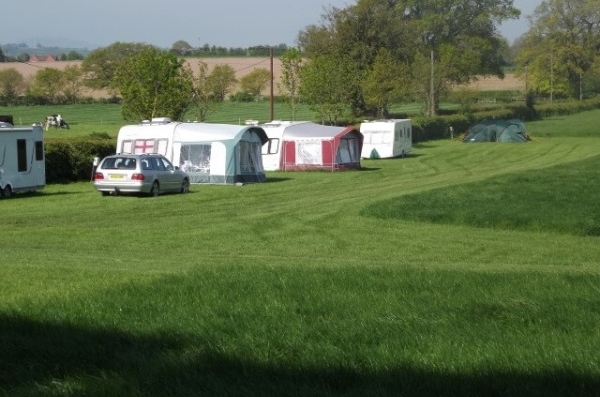 The caravan site is siuated on 10 acres of land with some great views and is an ideal destination for those seeking rest and relaxation. This location makes an ideal spot to unwind from the hustle and bustle of modern day living. 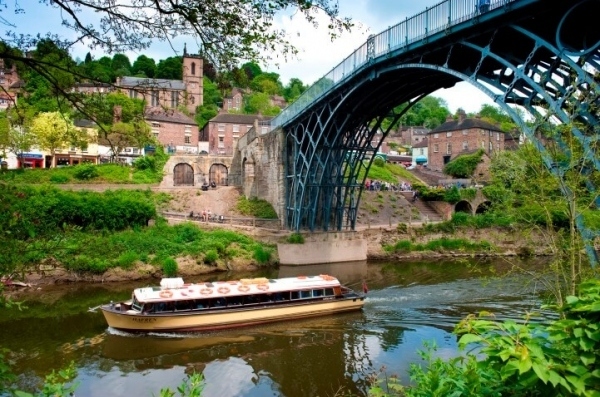 The nearby towns of Shrewsbury, Telford, Shifnal and Newport are within short driving distance and ideally well placed to visit. particular treat for walkers with a love of dramatic rugged landscapes. Teds at Hunger Hill Camping and Caravan Site is a peaceful, friendly, well maintained Camping and Caravanning Club Certificated Site located in Shropshire.